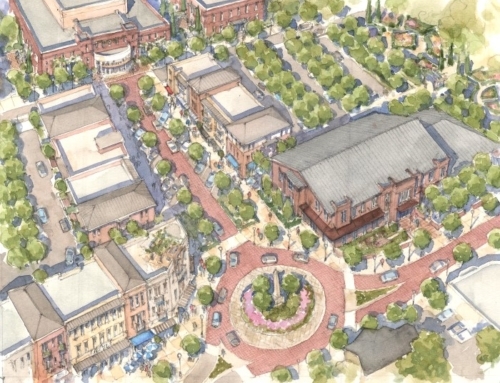 The City of Decatur, considered one of the best examples of walkable urbanism and progressive governing in Georgia, is guided by a citywide Ten-Year Strategic Plan. 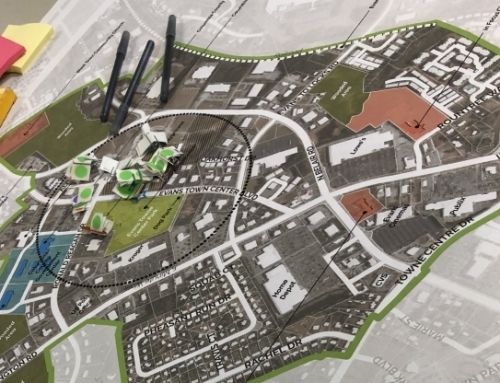 The 2000 Strategic Plan was grandfathered as one of the first Livable Centers Initiative (LCI) studies in the region and embodies a broad vision for the city’s future, based on community priorities. 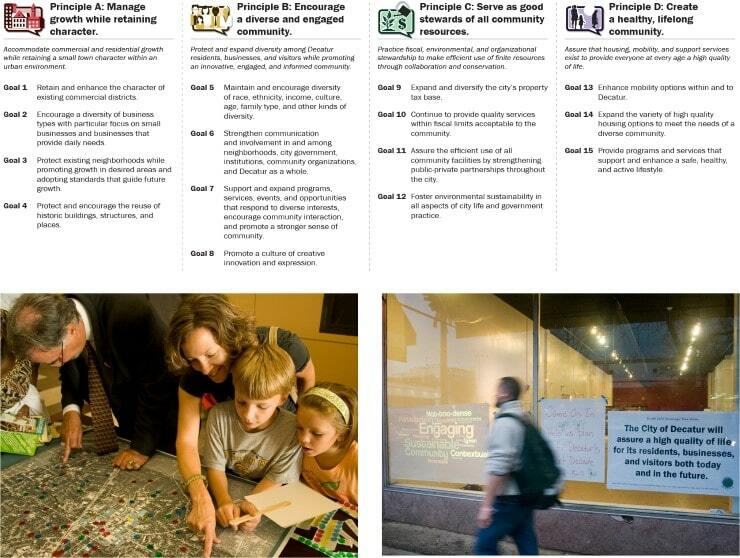 In 2010, a team led by TSW was retained by the City of Decatur to update its LCI studies and Strategic Plan to reflect current community needs and guide the city for the next decade. The updated LCI study was the first in the region to encompass the entire city limits of a municipality, which includes two previous LCI areas. 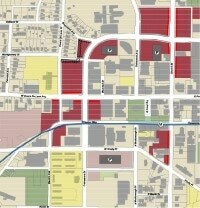 Due in part to the success of the previous plan at making Decatur a desirable place to live, the LCI update effort focused on addressing emerging issues including loss of diversity, increased environmental awareness, rising residential taxes, and a need to create a more balanced tax base. Also included was an analysis of existing zoning entitlement and its impacts on the emerging plan. 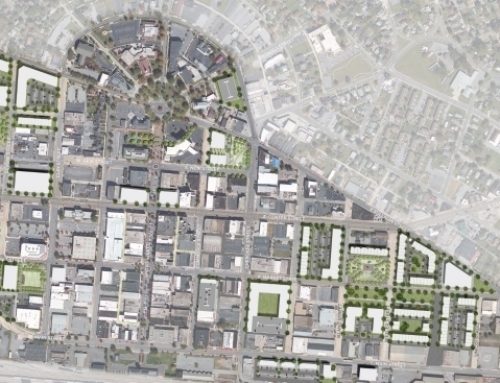 Building on a public outreach effort that had started in early 2010, the TSW team embarked on a planning process that would become the most extensive in Decatur’s history. This included a series of educational “Community Academies,” web-based outreach, round table discussions, and interactive workshops. These led to the creation of principles that make up the heart of the new Strategic Plan and the citywide LCI update. 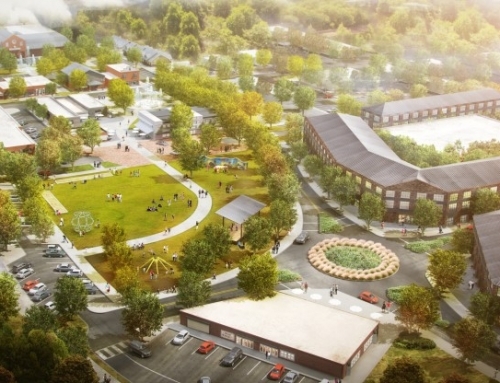 Decatur’s City Commission has already begun implementation work on the many projects recommended in the LCI, based on the timeline and funding sources developed during the update. 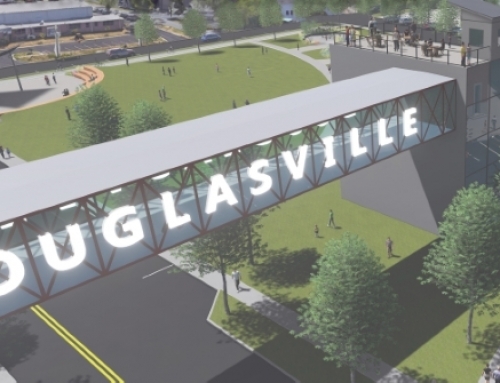 The study allows Decatur to prioritize projects and leverage key resources to make transportation and other improvements that enhance quality of life and are consistent with the principles of the plan.